Everyone’s favorite Choose Your Own Adventure Books from the eighties are officially making their way toward the big screen. 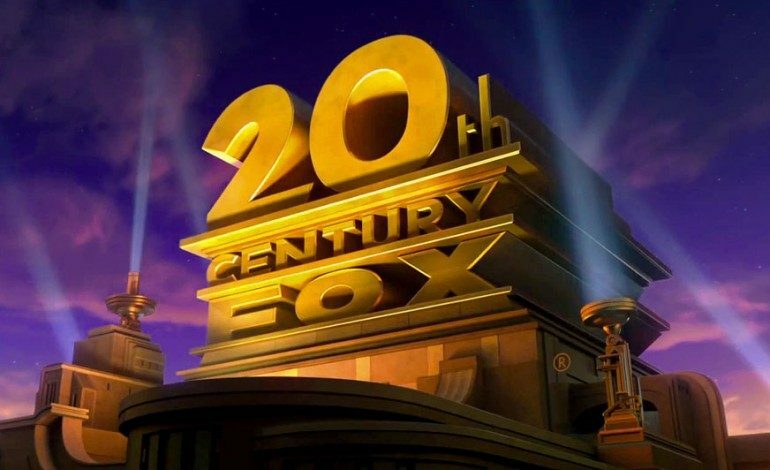 That’s right: according to The Hollywood Reporter, 20th Century Fox is partnering with Kino Industries Ctrl Movie, a tech company calling themselves “a collaberative cinematic experience,” to create the first truly interactive film where the audience can choose the plotline. Though theaters always run ads telling patrons to shut off their phones, it looks like that is about to change. This movie will require in-theater viewers to keep their phones out, and for once, it looks like this will actually add to the film. They will then use an app to control choices that shape the movie. Essentially, the audience will be the deciding factor in many moments of the movie, and will inform the fate of the characters. Interestingly enough, this is not the first movie to have multiple endings. In fact, the 1985 Clue movie was quite ahead of its time, offering a total of three unique finales to the film. Notably, it seems like this new project is far more ambitious, but it’s fascinating to see that it has precedent from the eighties.